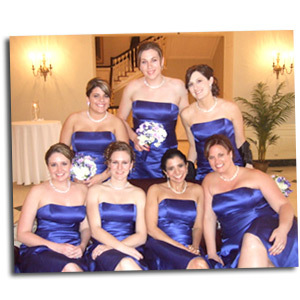 Encore Wedding DJs has a planning resource website that gives you great advice and company info. Our wedding DJs in Michigan belong to Encore Event Group, and we have tons of ideas on how to make your reception the BEST ever! We are invited to over 200 weddings every year. We specialize in receptions and they make up over 80% of our clientele. Encore has dynamic entertainers, and you can even add on a Michigan photo booth or beautiful lighting design to get huge discounts. If you want the best options that save you money, then “Check Your Date” on the right or call 877.643.8368. Check back regularly as we add photo galleries to our website. Encore Wedding DJs is excited to help you plan this every step of the way.